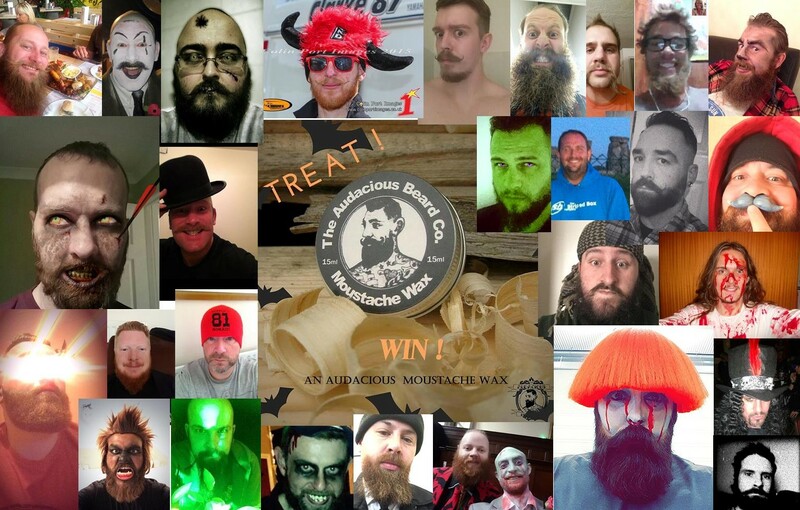 We were looking for the scariest Halloween beard / moustache selfies …wow !!! We can’t believe how far you guys went this Halloween and how very scary some of you looked. Even the not so scary looked very Audacious ! After looking at all your selfies there were 3 that we think you will all agree deserve to be the winners. Well done Steven James Tait, Steve Mouland and Alan Muir.